Digital enablement of infrastructure can be delivered by the application of Building Information Modelling (BIM), Digital Engineering, Asset Information Modelling or Virtual Design and Construction. 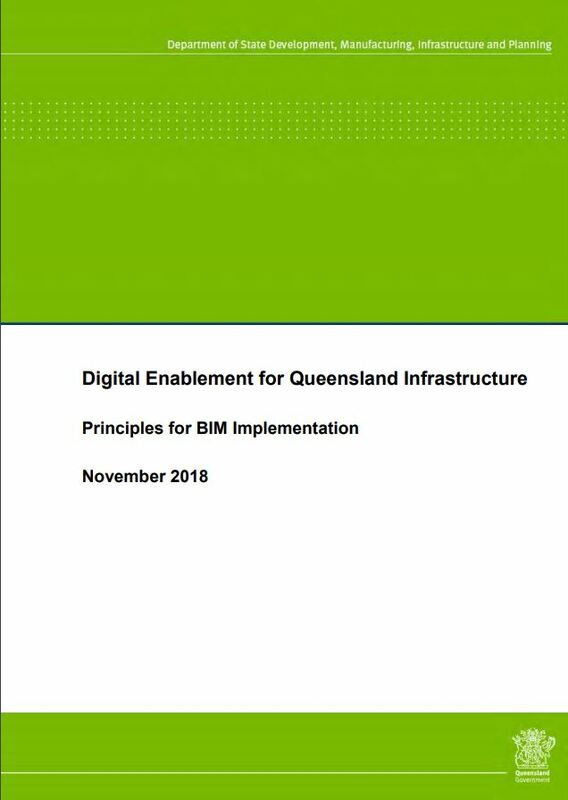 The most broadly recognized terminology of ‘BIM’ is used in this document to assist the understanding and adoption of these principles. BIM is the digital representation of physical and functional characteristics of a building, piece of physical infrastructure or environment. BIM serves as a shared knowledge resource for information about an asset throughout its lifecycle—supporting decision making—from strategic appraisal and planning, design and construction to operation, maintenance and renewal.